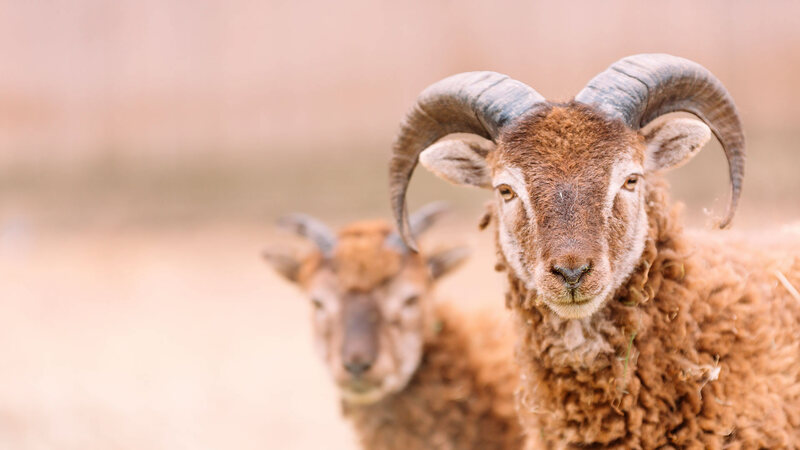 Plan your next family or school visit to the farm and see our exotic wildlife at one of our upcoming open days or events. Browse our top selling ranges of fresh meats, produce and fruit and vegetables all produced on our local farm. A watercress farm was first recorded on this site in the 1820’s. 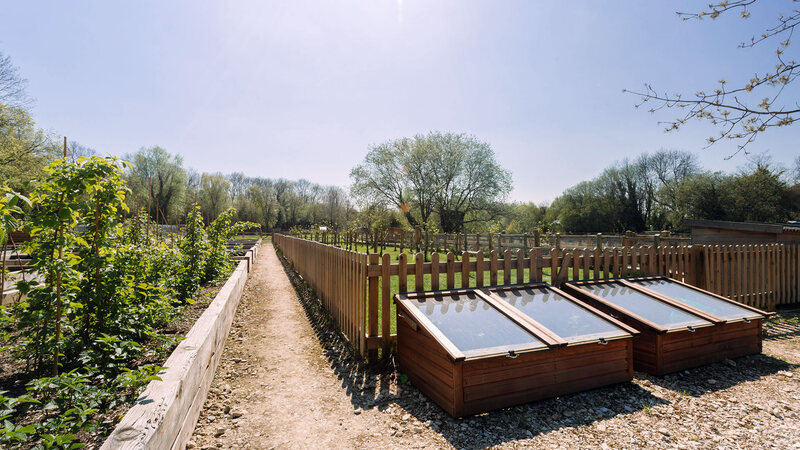 The shallow beds and clear, chalk-fed water provided perfect growing conditions for the cress. The farm continued up until the 1980’s when it was closed, and the site became derelict and the old bed’s overgrown. 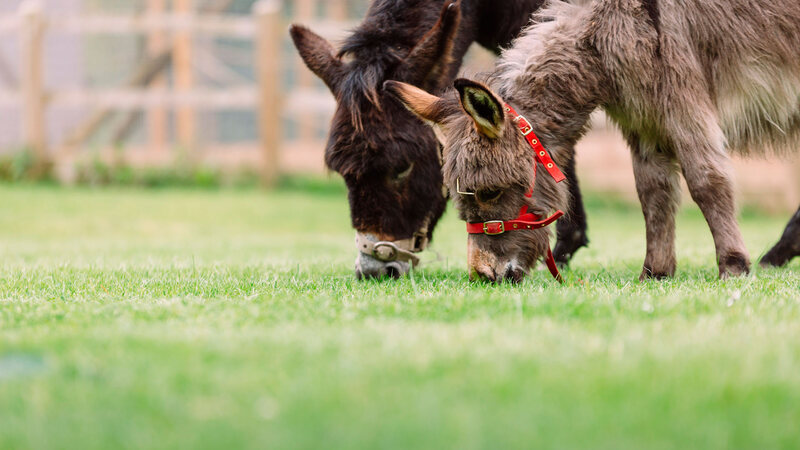 Following a five-year restoration project, the historic watercress beds and been brought back to their former glory, and a rare breeds farm and kitchen garden added to make Cassiobury Farm an idyllic new venue in Watford.